Is there anyone who thinks about the well-being of the air conditioning unit in their house during these record breaking summer temperatures? No, most likely not. The only time it comes to your mind is when something about it breaks down and you have to call AC Repair Aurora CO to fix it. But AC units are designed to last for a pretty long time so if yours needs a repair a bit too often for your comfort, you might not be paying proper attention to its maintenance. Just like everything else, the air conditioning unit needs proper maintenance every now and then. Doing so, you will ensure that you will not need to have the repair company’s number on speed dial. For this purpose, we’ve compiled a list of 5 Essential Air Conditioning Unit Maintenance Tips. You don’t always need to have the AC unit running. They tend to wear off a lot quicker when they are constantly running. Even small periods of rest can improve the life of your air conditioning unit, so make sure you turn it off when you intend to leave the house, even for a short while. Another thing you can do is to up the thermostat a little when you’re not staying inside or during the night so that the AC will remain turned on, but won’t cool the air. Also, don’t cool empty rooms. Do you really use every room in your home all the time? Highly unlikely. Stop the airflow in the rooms that you rarely use and you will drastically lower the load of your AC unit. Cleaning the dust, dirt and other small debris from your AC unit will ensure it has the right conditions to work properly, especially for the outdoor AC unit. Even a small build-up of dirt and leaves can worsen the air flow, therefore forcing the unit to use more power without providing the best results. You might have some protection around your AC unit but that still doesn’t mean that you shouldn’t clean it regularly. It is a quick and easy task that can greatly enhance the quality of your AC unit. If your air conditioning unit is connected to a duct system that maintains the temperature throughout your entire home, then cleaning the vents and the filters is vital in ensuring proper distribution of the cold air. Make sure there is no furniture blocking the exits of the vents and do clean them regularly. This way there will be no time for dust to build up and block the air vents. No matter how expensive your AC unit is, there can always be leaks and if that happens, you need to know as soon as they occur, so make sure you check your air conditioning system for leaks at least once a year. 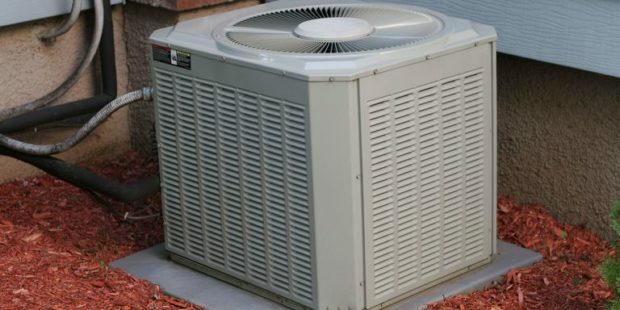 Of course, proper maintenance of your AC unit will drastically decrease the chance of having leaks or any other sort of breakdown, but you can never be too sure, so do it often. 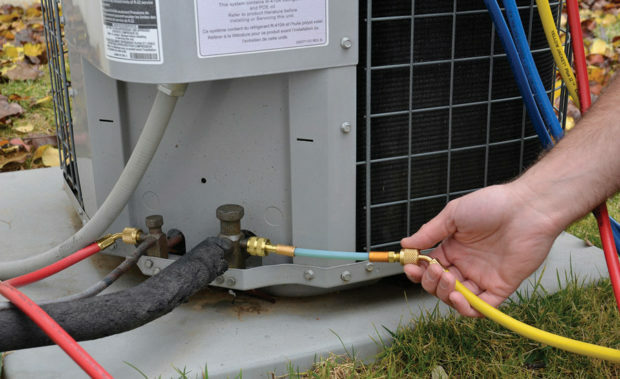 This last tip is not directly connected to maintaining your AC unit in working order but it is incredibly important in making sure that you won’t need to use your AC unit as much. Insulating your home will not let the home heat up (or cool down in the winter) as fast. It will greatly enhance the temperature retaining of your home, and logically, your AC unit won’t need to be on maximum all the time.